A new neurostimulator developed by engineers at UC Berkeley (UCBerk) can listen to and stimulate electric current in the brain at the same time, potentially delivering fine-tuned treatments to patients with diseases like epilepsy and Parkinson’s. 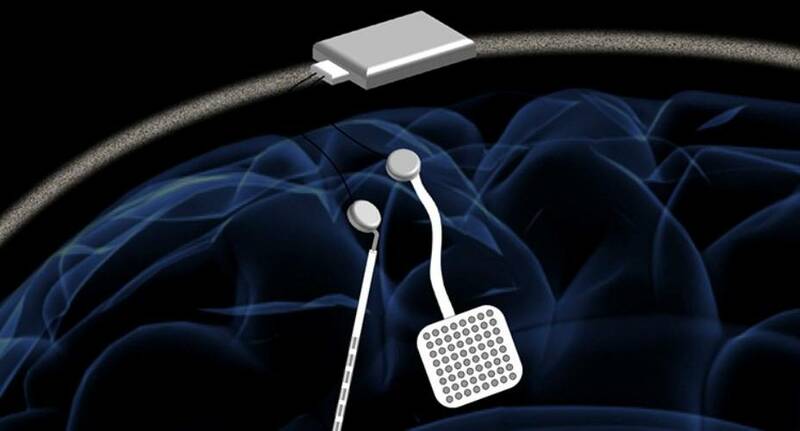 The device, named the WAND, works like a 'pacemaker for the brain', monitoring the brain’s electrical activity and delivering electrical stimulation if it detects something amiss. These devices can be extremely effective at preventing debilitating tremors or seizures in patients with a variety of neurological conditions. But the electrical signatures that precede a seizure or tremor can be extremely subtle, and the frequency and strength of electrical stimulation required to prevent them are equally touchy. It can take years of small adjustments by doctors before the devices provide optimal treatment. WAND, which stands for wireless artifact-free neuromodulation device, is both wireless and autonomous, meaning that once it learns to recognize the signs of tremor or seizure, it can adjust the stimulation parameters on its own to prevent the unwanted movements. And because it is closed-loop - meaning it can stimulate and record simultaneously - it can adjust these parameters in real-time. According to Rikky Muller, an assistant professor of electrical engineering and computer sciences at Berkeley, scientists want to enable the device to figure out what is the best way to stimulate for a given patient to give the best outcomes. And they can only do that by listening and recording the neural signatures. WAND can record electrical activity over 128 channels, or from 128 points in the brain, compared to eight channels in other closed-loop systems. To demonstrate the device, the team used WAND to recognize and delay specific arm movements in rhesus macaques. 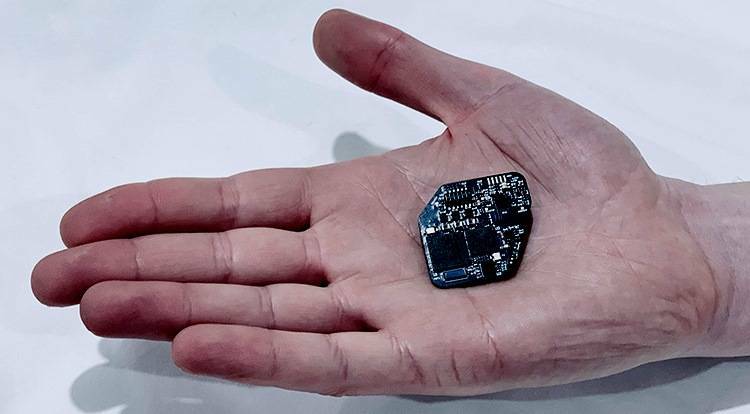 Researchers at Cortera Neurotechnologies, Inc., led by Rikky Muller, designed the WAND custom integrated circuits that can record the full signal from both the subtle brain waves and the strong electrical pulses. This chip design allows WAND to subtract the signal from the electrical pulses, resulting in a clean signal from the brain waves. After a training period, the WAND device was capable of detecting the neural signatures that arose as the subjects prepared to perform the motion, and then deliver electrical stimulation that delayed the motion. 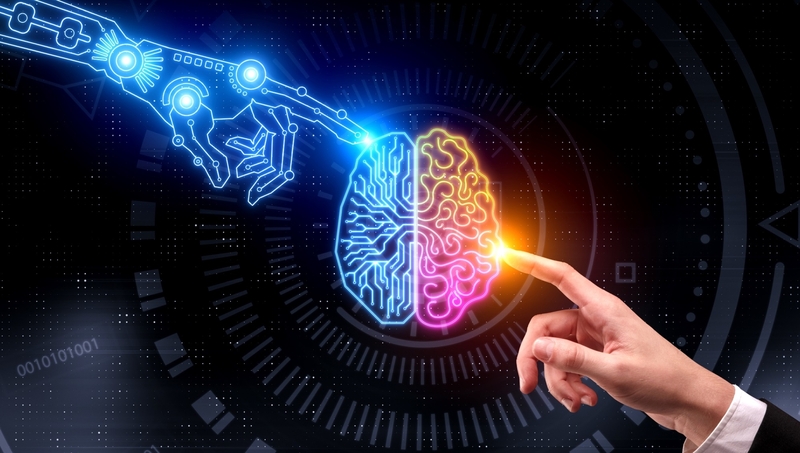 In the future, scientists aim to incorporate learning into a closed-loop platform to build intelligent devices that can figure out how to best treat, and remove the doctor from having to constantly intervene in this process. This work was supported in part by the Defense Advanced Research Projects Agency and the National Science Foundation Graduate Research Fellowship Program.